After a long, stressful day at work, it’s time to kick up your feet and relax. Sometimes, unwinding can be difficult so let the High Potency CBD Watermelon Slice Gummies help out. Treat yourself to a well-deserved break by tapping into the soothing benefits of these CBD gummies. The High Potency CBD Watermelon Slice Gummies contain pharmaceutical-grade CBD that contains no THC, which means it’s non-psychoactive. Promote a sense of calm and wellness without worry about having your thinking impaired. Just be sure to verify that CBD consumption is legal in your state as laws are frequently changing. 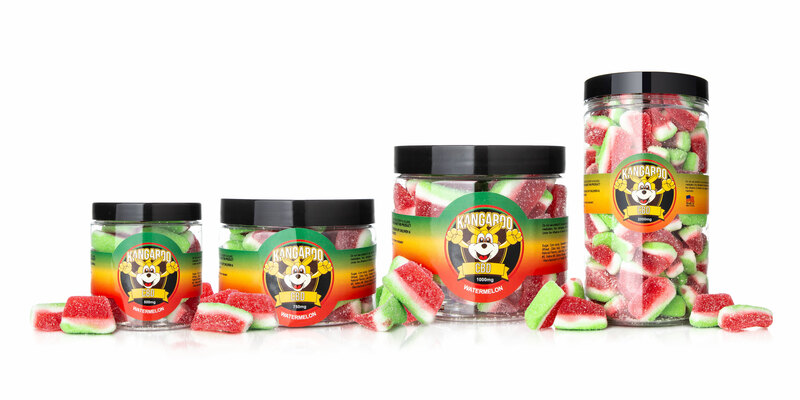 Not only do these CBD gummies help with anxiety and sleep, they are also a delicious watermelon flavor. Each gummy packs a punch of flavor. Be sure to consult your doctor about using CBD before purchasing as it’s not FDA-approved so any claims of ailments treated are based on word-of-mouth. 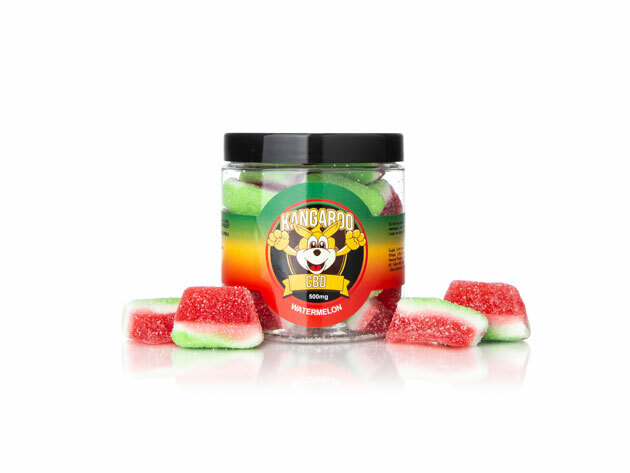 For a limited time, the High Potency CBD Watermelon Slice Gummies are 48% off the original price. Sleep better today for the low price of just $25.99!